Fall is synonymous with one thing – PUMPKIN EVERYTHING! That being said, breweries have not missed out on this pumpkinlicous trend. Here’s a run-down on some of the stand out gourd-inspired brews that are getting us ready for sweater weather! 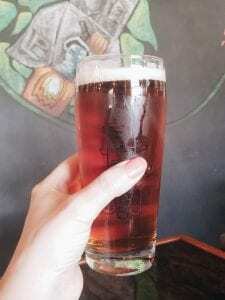 4 Noses Brewing Company’s Pump Action Imperial Pumpkin Ale rivals pumpkin pie itself! This light amber brew is rich in pumpkin spice. To make a great thing even better – they are also rolling out a few barrel-aged variants of this autumn inspiring brew such as brown sugar & cinnamon and maple, graham cracker, and vanilla. 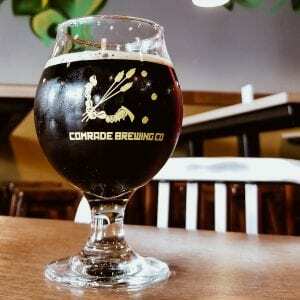 Comrade Brewing Company’s Pumpkin Spice Koffee Kream is a play on their classic Koffee Kream Milk Stout. With a wonderfully sweet flavor and tasty pumpkin spice notes, this is definitely one brew to satisfy your sweet tooth. that is bound to make you want more. This rich dark beer is mildly spiced with great chocolatey notes that play well with the pumpkin flavor. 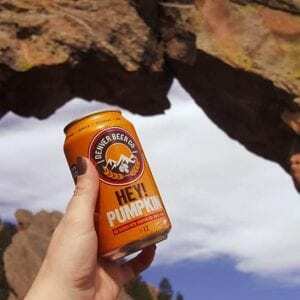 Denver Beer Company’s Hey Pumpkin is one of the first to show itself for the season. Making it a great addition to those early fall hikes. Just remember to pack it in and pack it out! This copper colored brew can attribute its color to the notably large amount of pumpkin used in the mash. It also features excellent cinnamon, nutmeg, and spice notes too. caramel, toffee, nutmeg, cinnamon, and ginger. Wonderfully subtle. They even infused soft-serve ice cream with it for something a little different in their South Dock taproom. The Fall Classic was one of my favorites of the season! This pumpkin amber was the perfect balance of spice and pumpkin. Strange Craft Beer Company is serving up a Pumpkin Porter that is bound to get you in the fall spirit. Using a whopping 450 pounds of baking pumpkin this porter blends spices and dark chocolate notes to create this roasty brew! 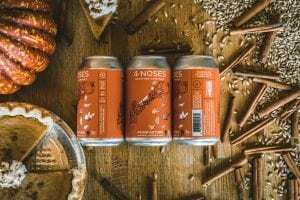 So, if the cooler weather, falling leaves, and holidays on the horizon have got you feeling a little out-of-sorts; try giving a couple of these festive brews a taste to get you in the fall spirit!